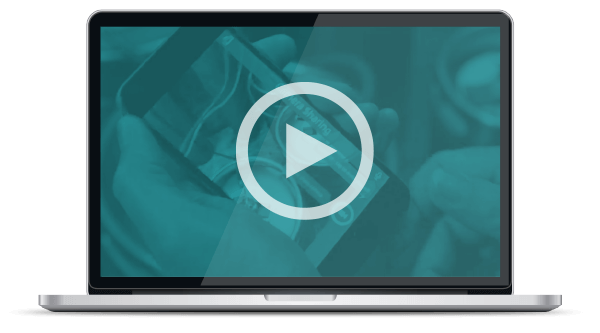 Live video sharing for fast, effective support. You can host sessions from anywhere with all the same features on your iPhone or iPad. Capture the audio, video and snapshots from your sessions in a simple click. Your customers or employees simply use their iPhone or Android camera to show the issue. 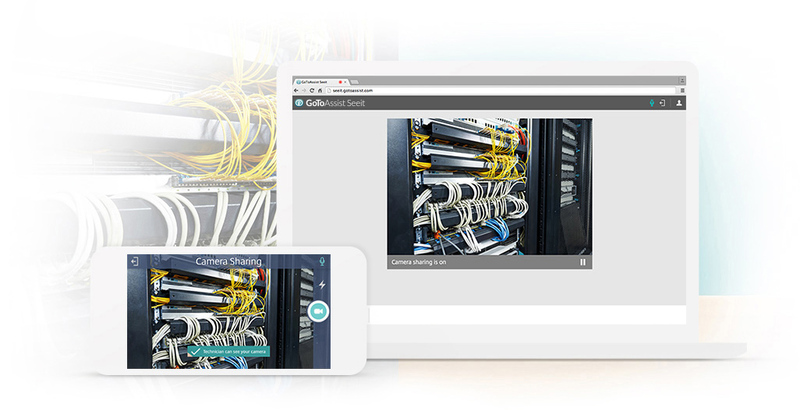 You can log in from any device and launch a live video support session in seconds. You can communicate clearly through built-in audio to guide the inspection or repair. People asking for help just need the free GoToAssist Seeit app to join the session. To help explain the solution, you can place arrows on the paused video or on snapshots. You can easily take photos during the support session for a record of the issue. All your snapshots are kept in a thumbnail gallery for you to see and reference. Easily reduce equipment downtime and travel costs. Whenever something goes wrong, you can quickly take a look and take action. Avoid confusion and miscommunication by visually identifying whatever your end users need help with. Remotely assist mechanics on the plant floor when breakdowns occur to restore operations fast. Connect with remote experts and clearly show the issue when additional guidance is needed. Investigate damages and make accurate appraisals for a policyholder without traveling to the scene. Simple support meets simple pricing. Troubleshoot equipment anywhere with one low price.